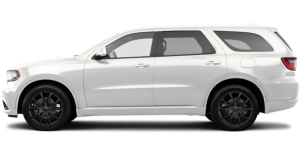 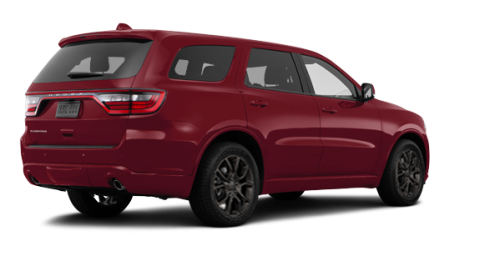 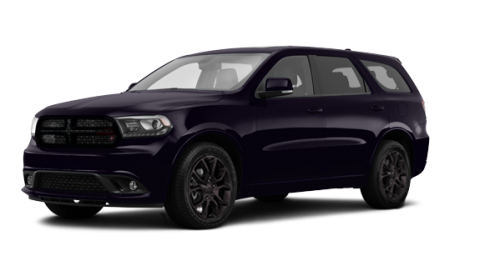 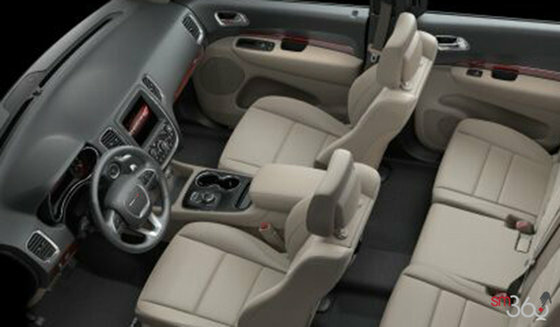 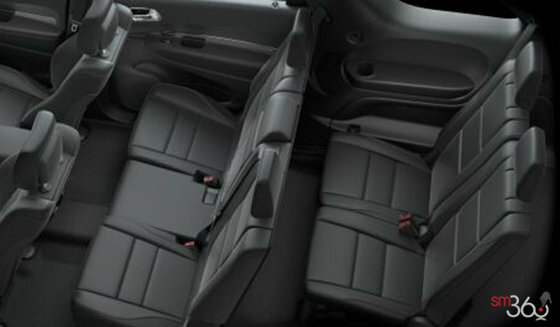 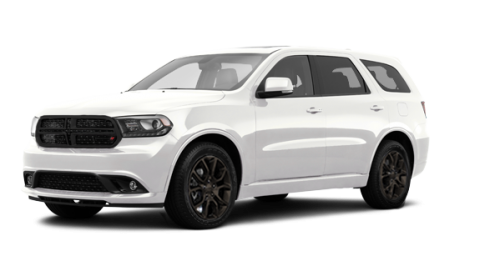 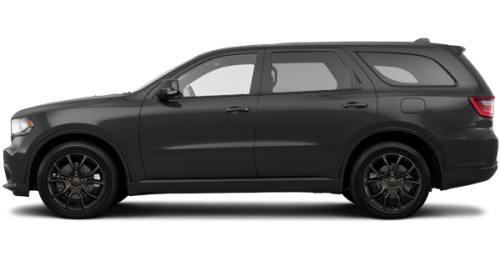 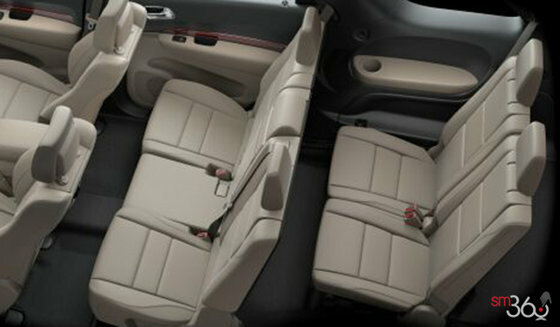 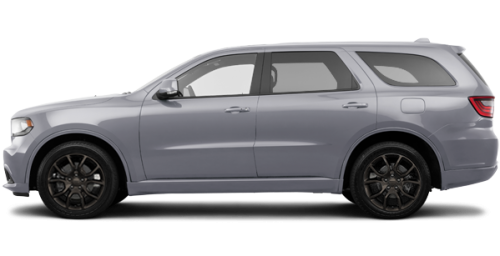 The 2018 Dodge Durango commands attention with its strapping exterior design. 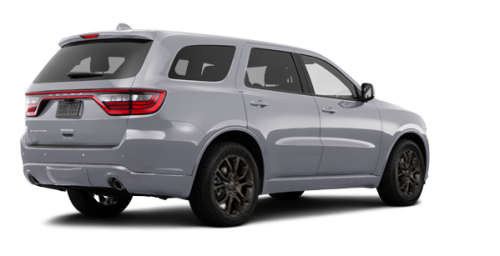 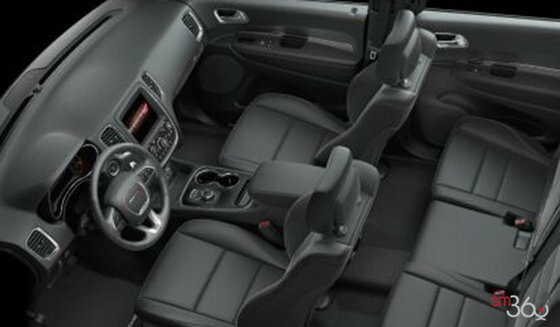 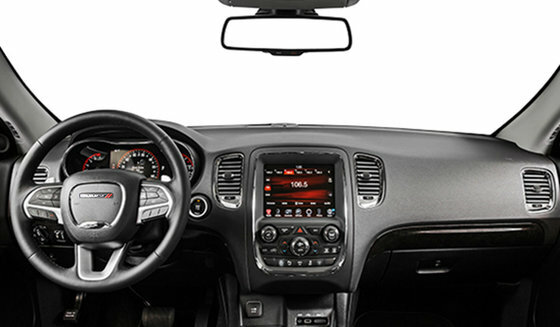 Its bold, athletic profile and signature floating split crosshair grille easily earn a second look. Assertive front and rear fascias bolster the Durango’s road presence while the signature full width LED racetrack taillamp proudly signals iconic Dodge style.